Let E-Workings help. 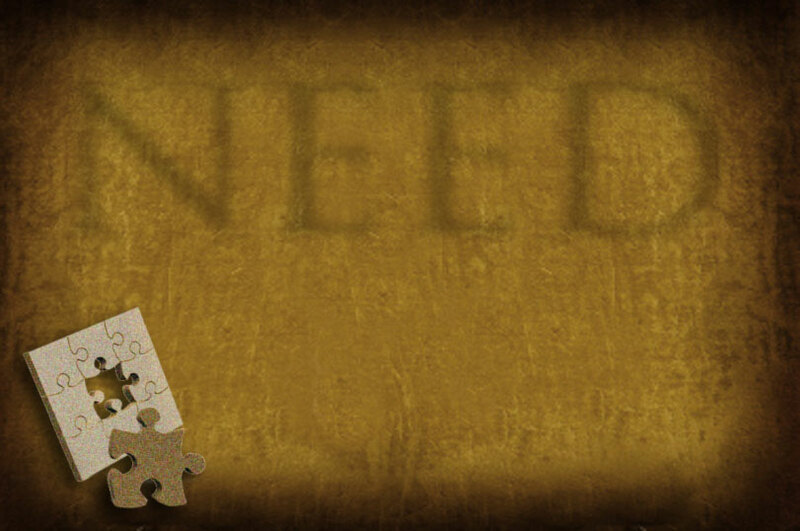 We can be the missing piece to your online puzzle. E-Workings. A Virtual Ad Agency. E-Workings consists of a carefully-selected group of marketing and advertising professionals, each of whom offers the best skills in their respective areas. From website designers to database administrators to the best in search engine experts, social marketing managers, copywriters, photographers, video and audio editors, graphic designers and more, E-workings tackles your project only with those professionals whose expertise is applicable. This results in a much more efficient marketing campaign and a significantly better value. Contact us today for No-Obligation Analysis and Free Cost Estimate on Web Design Services. Let us show how to use today's latest technology to properly market your product or services.